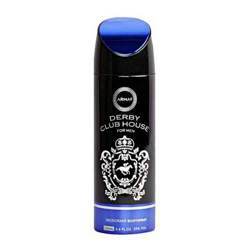 Nike Nike Urban Musk Deodorant Nike Urban Musk for men has a refreshing blend of notes of mandarin, ginger, ylang mingled with smoothness of amberwood, musk, amber and patchouli. This fragrance is for the urban man, who knows what he wants. Product #: Regular price: Rs.275INR239(Sale ends 01 January ) Available from: DeoBazaar.com Condition: New In stock! Order now! 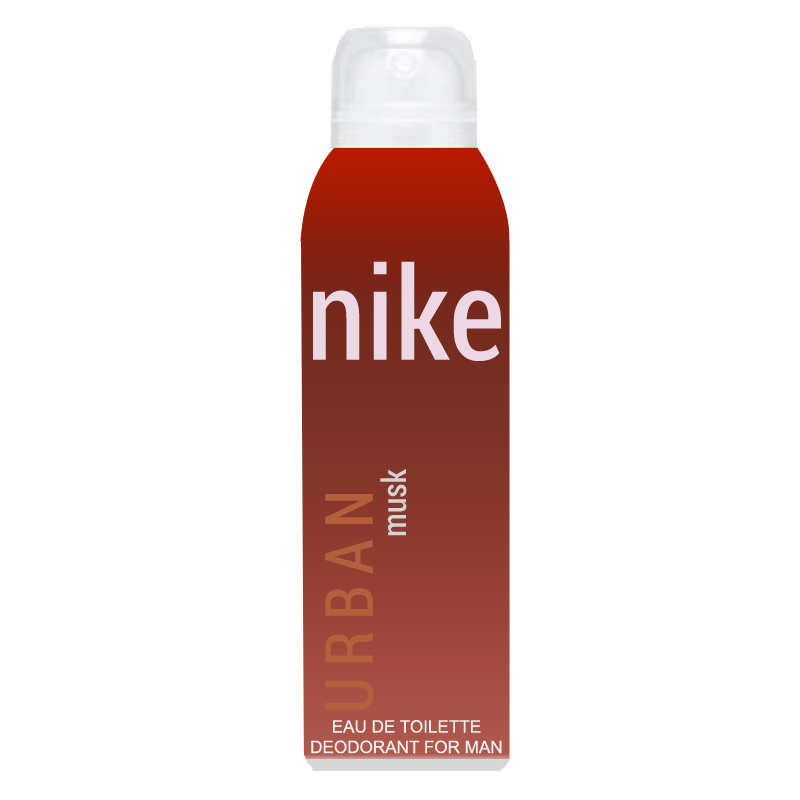 Nike Urban Musk for men has a refreshing blend of notes of mandarin, ginger, ylang mingled with smoothness of amberwood, musk, amber and patchouli. This fragrance is for the urban man, who knows what he wants.